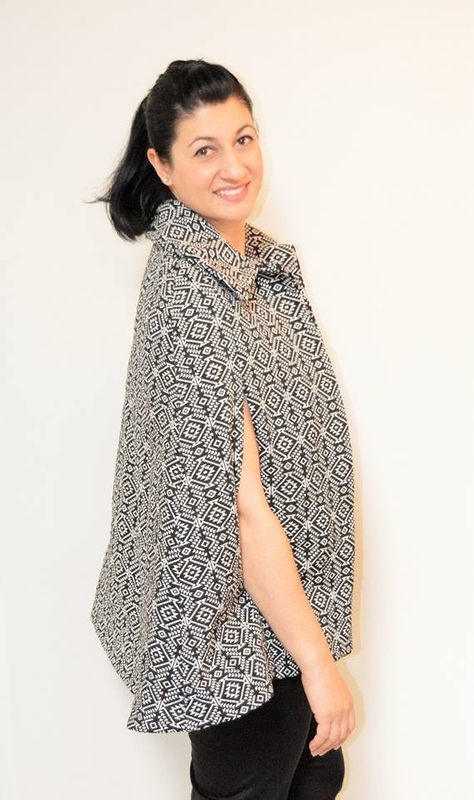 The styling of the cape also offers 2 length choices. Facings – both Front and Hem. Fully lined using the Bagging Technique. Fully lined with Front Arm Openings. PDF instruction Booklet. ( 25 pages ) for A4 and US standards. 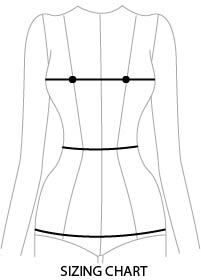 PDF Print at Home Pattern / 60 pages for A4 and US standards. URL links and clickable page navigation to resources that help you construct the Kerry Cape.